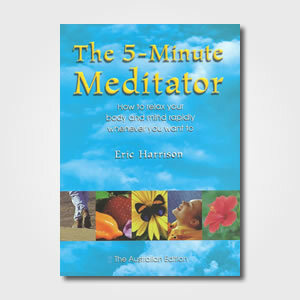 Printed in full colour with more than a hundred photos, diagrams and cartoons, The 5-Minute Meditator contains 42 exercises to help you calm your body and mind in short bursts throughout the day. Learn to “be present”, to be more sensual and “just do what you are doing”. 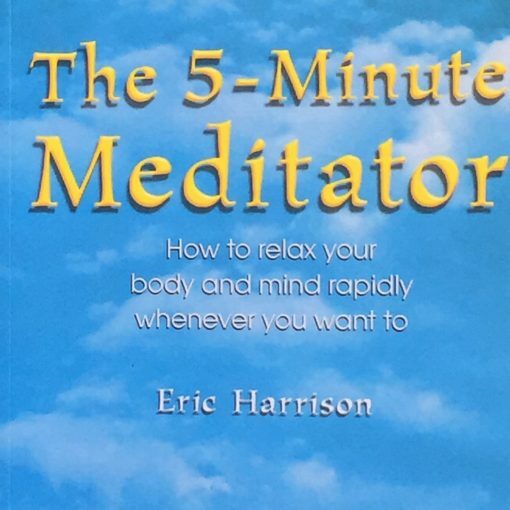 Once you know how, you can relax 50 per cent in just two or three minutes, and stay relaxed thereafter while you walk, eat, work, shop, wait or do exercise or housework. 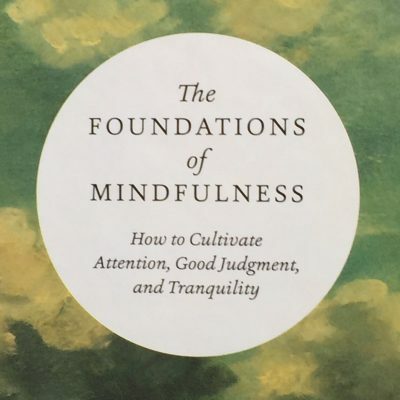 Since short meditations naturally grow into longer ones when circumstances allow, this book is an excellent introduction to meditation itself.